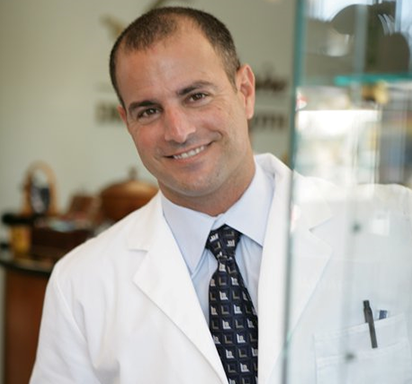 Dr. David Roth is a graduate of Illinois College of Optometry and has been in private practice for over 20 years. He is board certified Optometric Physician as well as certified Orthokeratoligist (Specialist in vision correction without surgery). He is also a Refractive Surgery consultant to TLC Laser Center and Millennium Laser Center. Member of: Dade County Optometric Association, Florida Optometric Association, Southeastern Optometric Association, American Optometric Association, National Educational Research Foundation, Miami Beach Chamber of Commerce, American Academy of Orthokeratology, VOSH International, Young Founders of Mt. Sinai Hospital, Goldman Sachs 10,000 Small Business Alumni.